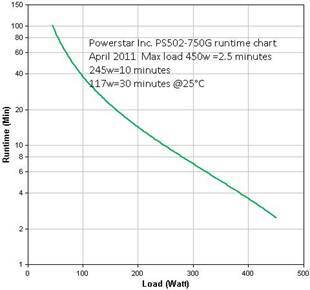 Powerstar Inc. PS502-750g Shipboard UPS 120VAC 450W capacity designed for Delta power shipboard use at an affordable price. NSN registered and in wide use across US Navy ships. A USB cable is provided and will connect to your PC. Newer Windows based PCs (XP and newer) already come loaded with drivers for this UPS so installation is really plug and play. We also have a Premium high-temp battery available with an 8-10 year life. The PS502-750g has an environmentally sensitive tough polymer case. 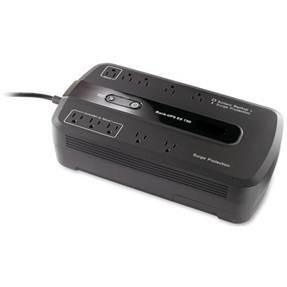 The PS502-750g also includes transient surge suppressors built in to protect your loads. Also F connector (coaxial cable/satellite TV) and Telco/RJ45 protectors are included and surge suppressed.